After Jude watches his drug-dealer father get gunned down at the kitchen table, he's taken from their dangerous neighborhood to a comfortable home, an elite private school, and a mother he doesn't remember. 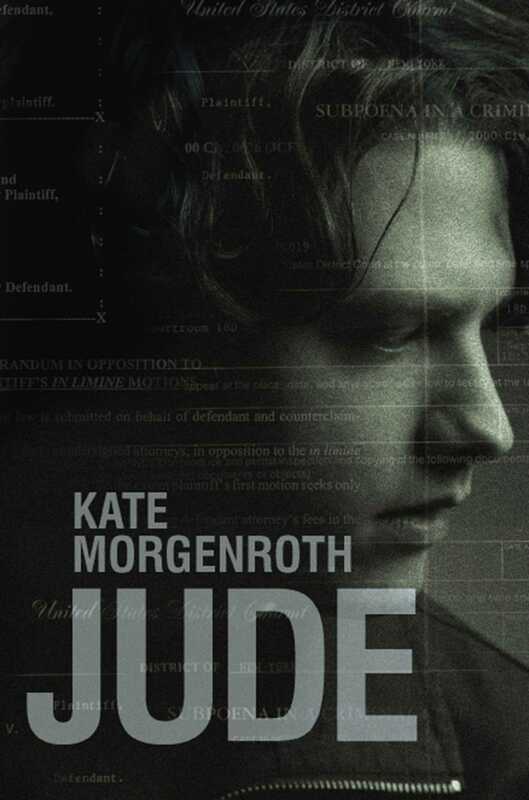 Only fifteen, Jude is under suspicion for his father's murder, but to save his own life, he can't tell the police what he knows. To make things worse, Jude's mother is the district attorney. She can protect him from the police -- but when Jude's classmate overdoses on heroin, Jude is implicated, and his mother decides to prosecute. Jude is determined to clear his name, though he doesn't know that mysteries from his past have yet to be revealed -- secrets that will forever alter the course of his life. Jude's gripping story is at once moving and horrifying as it traces a young man's quest for acceptance and his incredible capacity for hope and resilience. 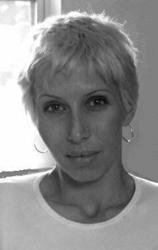 Kate Morgenroth, whose adult novels have been called "nearly impossible to put down" by Time Out New York and "compulsively readable" by Entertainment Weekly, here shows more of her considerable talent.